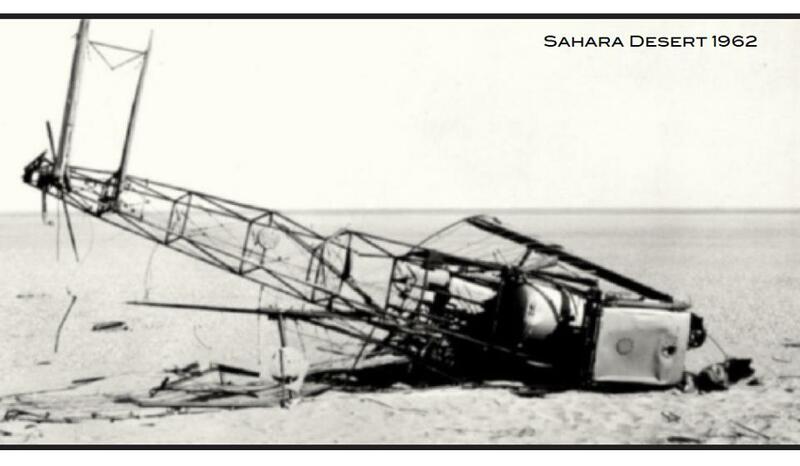 On page 350 of Sahara Overland II I wrote a box titled ‘If we’re done for we’re done for and that’s all there is to it‘ about some of the better known plane crashes in the Sahara. 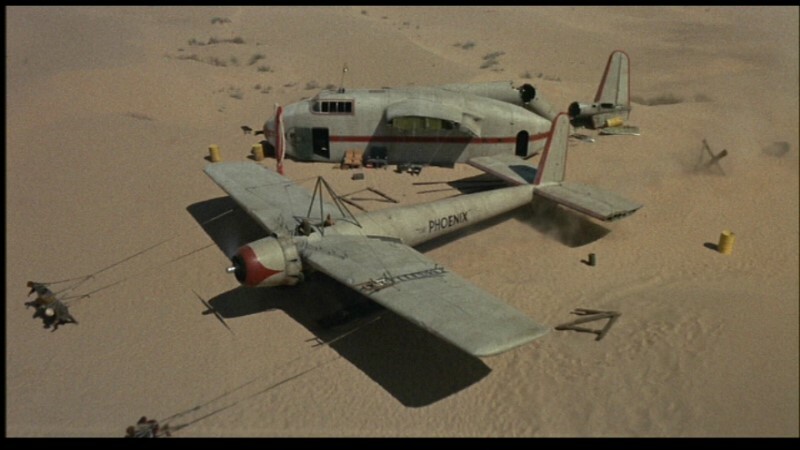 Anyone who’s seen the stellar cast at work in original 1965 movie, Flight of the Phoenix (left, not the dreadful 2004 remake) will know what a compelling story the tragedy of a plane crash in the desert can be. 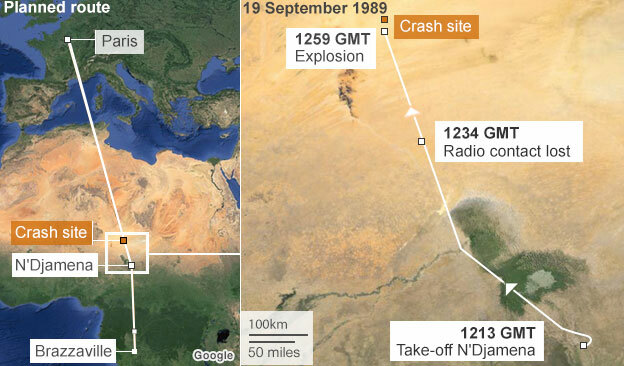 Last week a rather belated article appeared on the BBC where it trended for a day; the tale of how a victim’s relative from the September 1989 UTA 772 plane crash over Niger’s southern Tenere organised the construction of a striking memorial at the crash site to his father and the other 169 who perished. 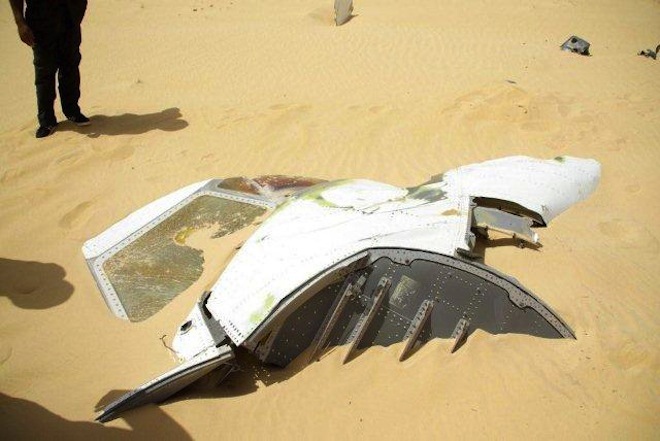 Less than a year after a similar event over Lockerbie in Scotland, a bomb – said also to have been set by Libyan agents – saw the DC10 break in the sky some 450km east of Agadez, close to the Termit massif. One still of what looks like the cockpit (right) bears a resemblance to the similar well known image from Lockerbie. Libya’s rather implausible motive was said to have been revenge for France’s support for Chad in the last stages of their border interventions into northern Chad’s Aouzou Strip between 1978 and 1987. This was a little-known Saharan war which had ended when they were roundly defeated first at Wadi Doum near Faya in the Tibesti, and then routed at Maaten al-Sarra, right in Libya itself. However, in July 2011, Gaddafi defectee and former Libyan foreign minister Abdel Rahman Shalgham, told a newspaper ‘The Libyan security services blew up the plane. They believed that opposition leader Mohammed al-Megrief was on board‘. 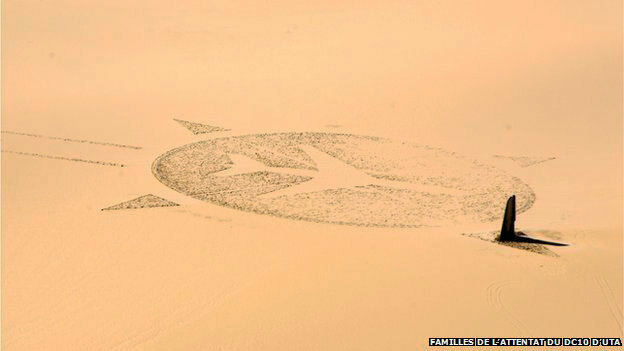 With part of the £104m compensation gradually handed out by the Gaddafi family, Guillaume Denoix de Saint Marc set about building the huge memorial sculpture close to the crash site. 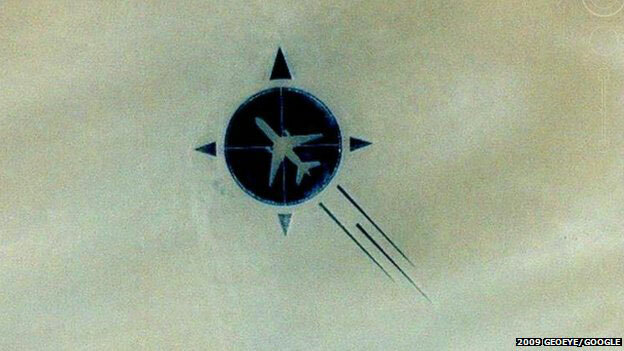 It was completed in 2007 and appears on Google maps today. The other tale concerns an Avro Avian biplane which crashed in April 1933 between Poste Weygand and Bidon V in Algeria’s Tanezrouft. Featuring biplanes, romance and death in the desert, the story resonates with the popular but very fictional English Patient movie and book. But this tory is all true and a film-making descendant of the loan pilot, Bill Lancaster, is close to completing a documentary about his forebear titled: ‘My Great Uncle; The Lost Aviator‘. Bill Lancaster was a pioneering British aviator who found fame by flying from London to Darwin in 1927. Despite leaving a family back home, on route he fell for his co-pilot and financial supporter, Australian aviatrix Jessie ‘Chubbie’ Miller (not a nickname you’d think most women would covet). The adventuresome duo’s romance soon became the Posh & Becks of its day and the couple set up house in Miami. Their relationship then rose to become an outright cause célèbre when, in April 1932 Lancaster was tried for shooting his love rival, Chubbie’s biographer and some say fiancé, Haden Clarke, at their Miami home. Cleared of the charges despite the compelling evidence, Lancaster set off to rebuild his reputation by flying across the Sahara. 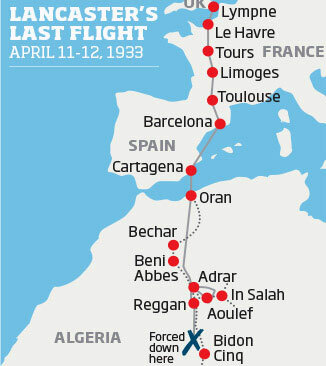 While following what may have been the Tanezrouft beacons used by the Citroen motor crossing of 1922-3, his plane went down some 400 kilometres from the Mali border. 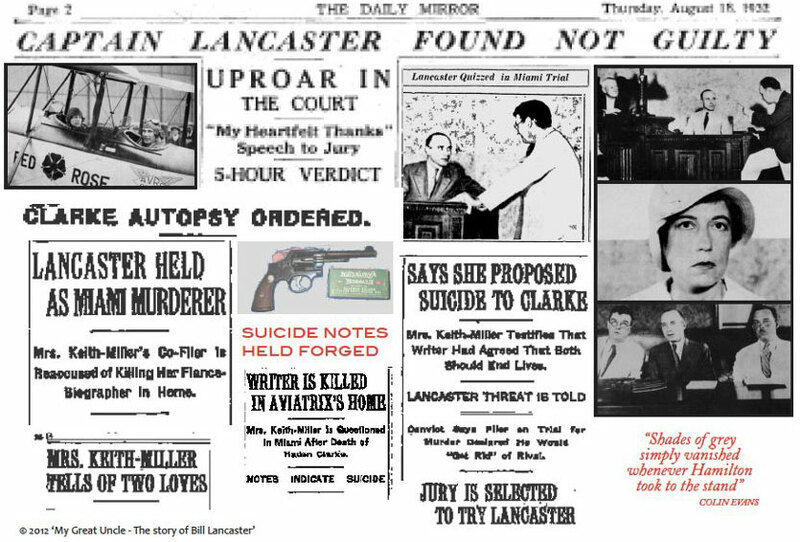 After eight days of suffering Bill Lancaster died one year to the day after Clarke’s unsolved murder. 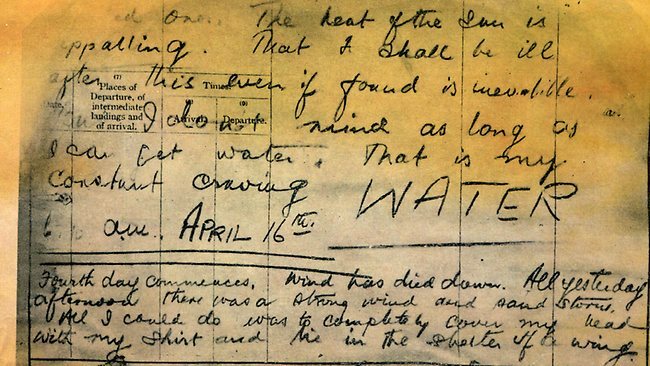 His body lay undiscovered by the wreckage of his Avro until 1962 where a recovered diary revealed his agonising last days (‘… the heat of the sun is appalling … my constant craving – WATER‘) as well as his undying love for Chubbie Miller. 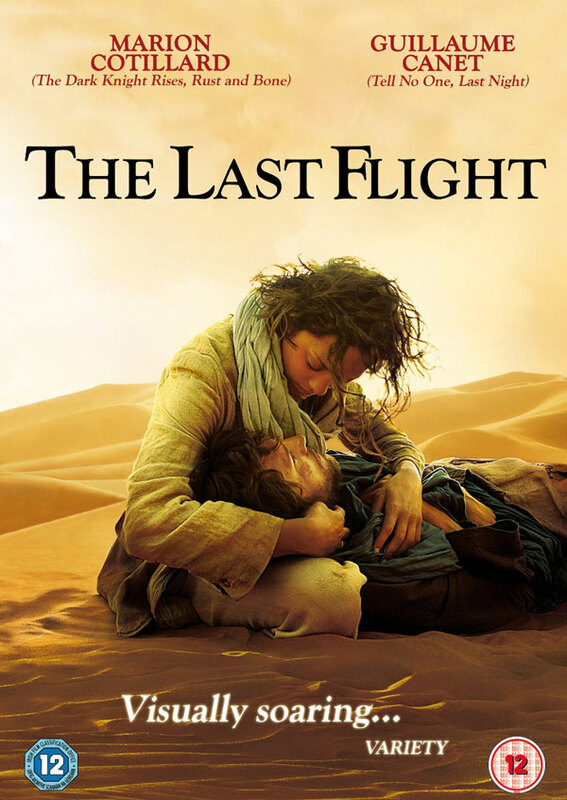 The story was fictionalised in 1985 as an Australian mini-series, The Lancaster Miller Affair and again in French in 2009 getting what looks like an exceedingly unsuccessful ‘English Patient’ makeover as Le Dernier Vol (The Last Flight, right) with Marion Cotillard. It sounds like the documentary based on true story may be much more interesting. More on the Lost Aviator doc here and here and more pictures here. 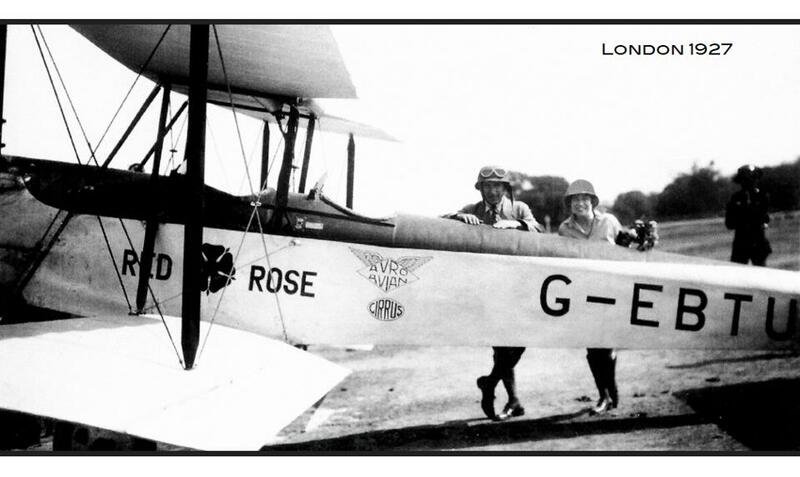 This entry was posted in Desert Babbles (blog), Sahara A to Z... and tagged Avro Avian biplane, Bidon V, Bill Lancaster, Cotillard, Haden Clarke, If we're done for we're done for and that's all there is to it, Jessie 'Chubbie' Miller, Le Dernier Vol, Maaten al-Sarra raid, Mohammed al-Magariaf, My Great Uncle; The Lost Aviator, Poste Weygand, Sahara plane crashes, Sahara plane wrecks, The Lancaster Miller Affair, The Last Flight, UTA 772, Wadi Doum on January 29, 2014 by Chris S.